Devil's Throat. 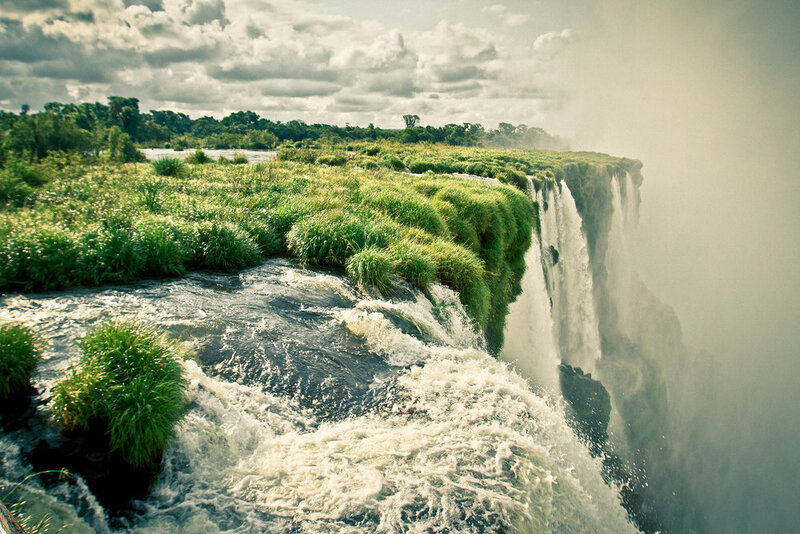 Iguazu Falls. November, 2010. 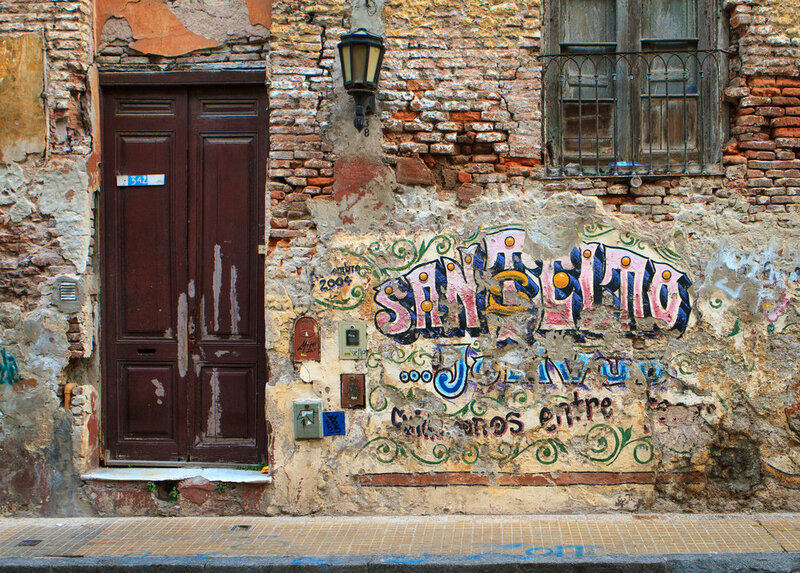 San Telmo, Buenos Aires. November, 2010. Devil's Throat. Iguazu Falls. October, 2010. 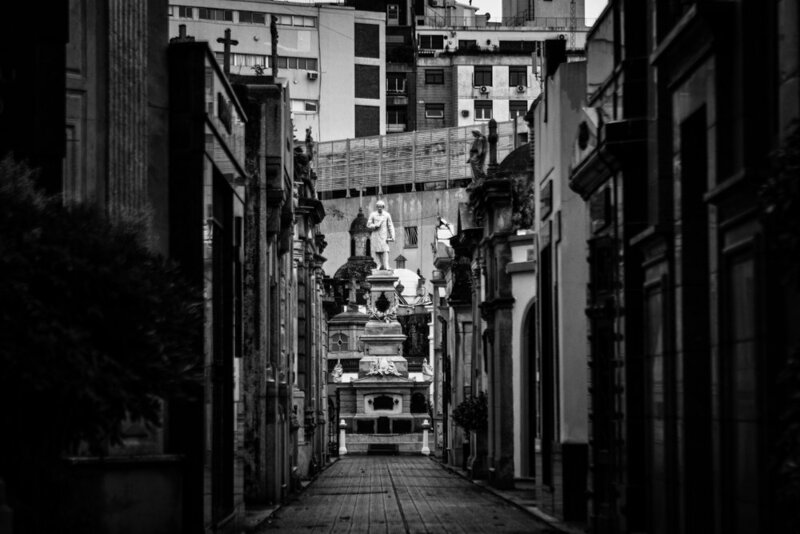 La Recoleta, Buenos Aires. November, 2010. 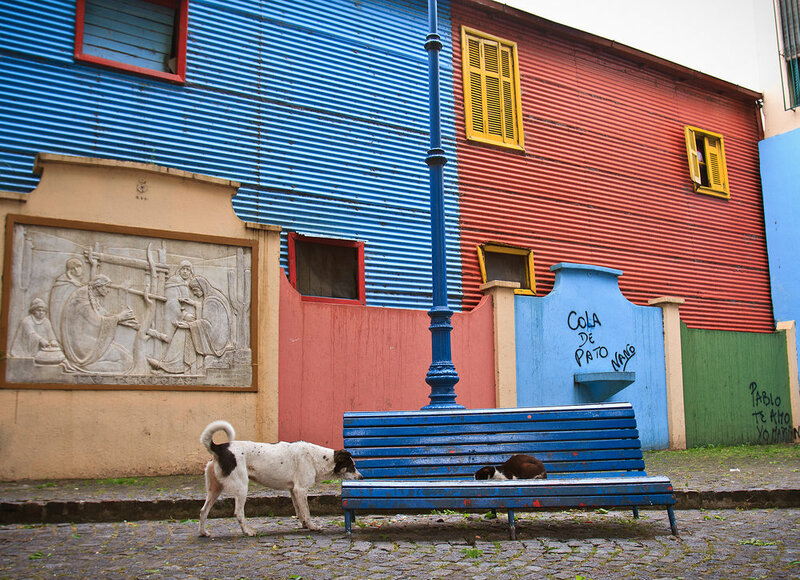 La Boca, Buenos Aires. November 2010.